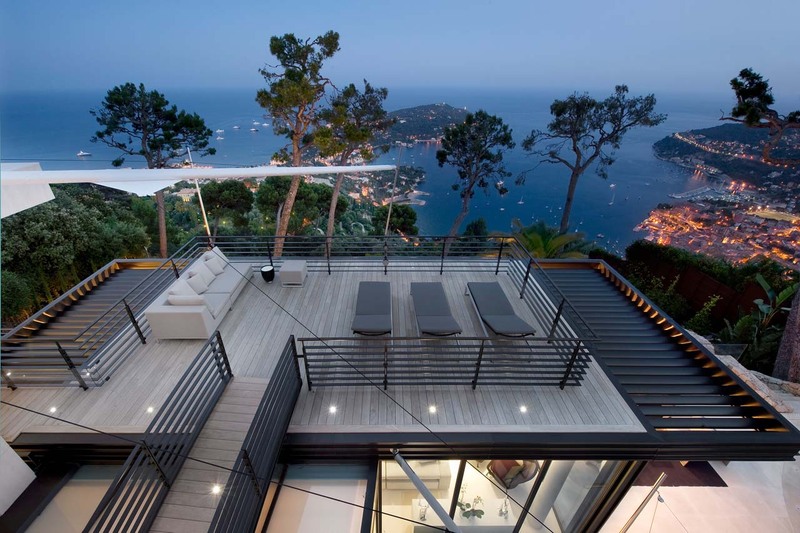 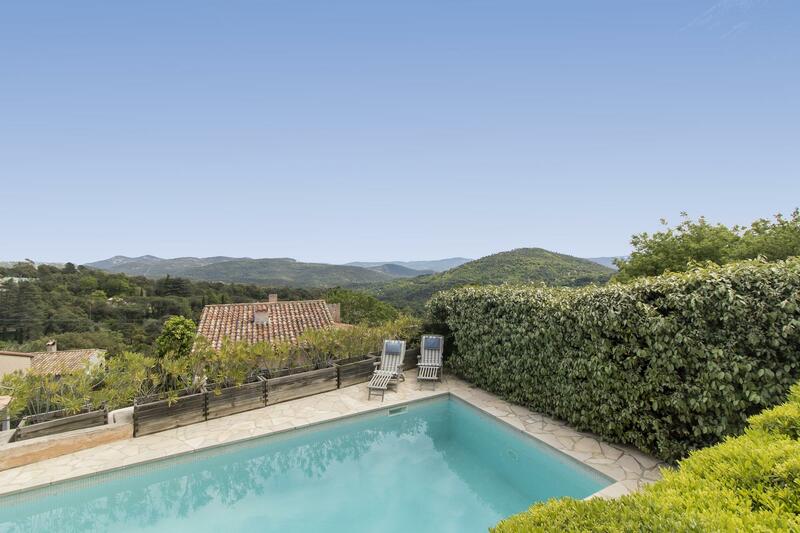 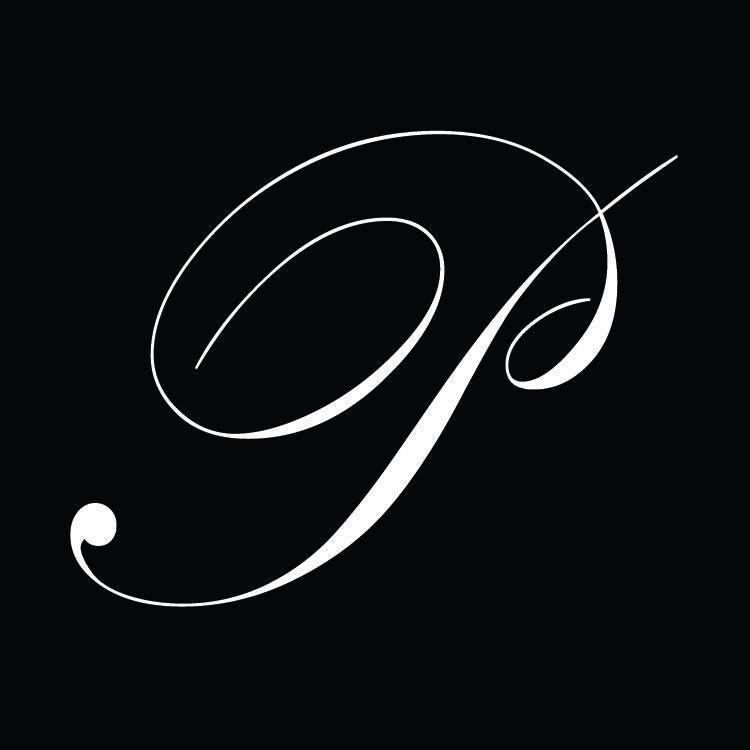 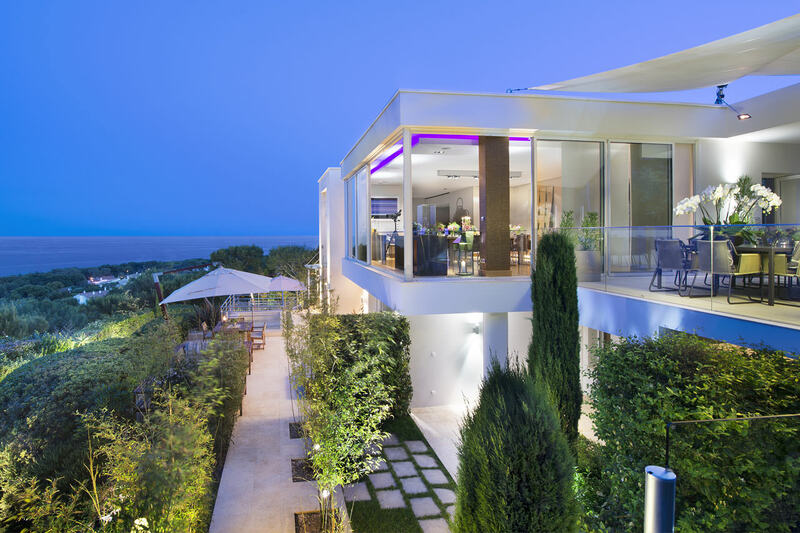 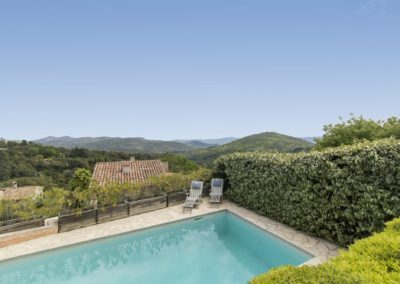 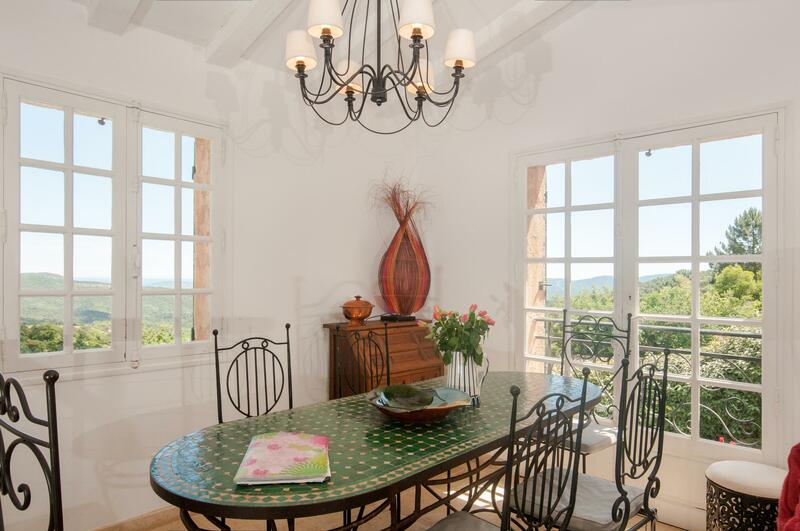 La Garde Freinet villa rental – A prime hillside position on the edge of the picturesque village of La Garde-Freinet affords L’ Etoile Rose wonderful, far reaching views across the forested hills towards Grimaud and the Gulf of St Tropez. 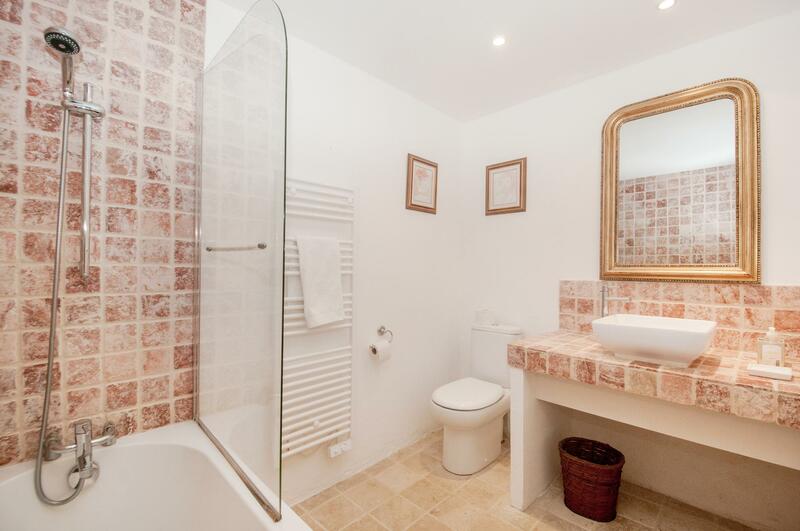 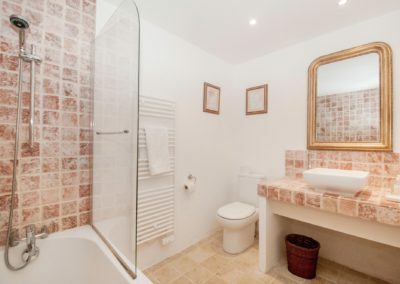 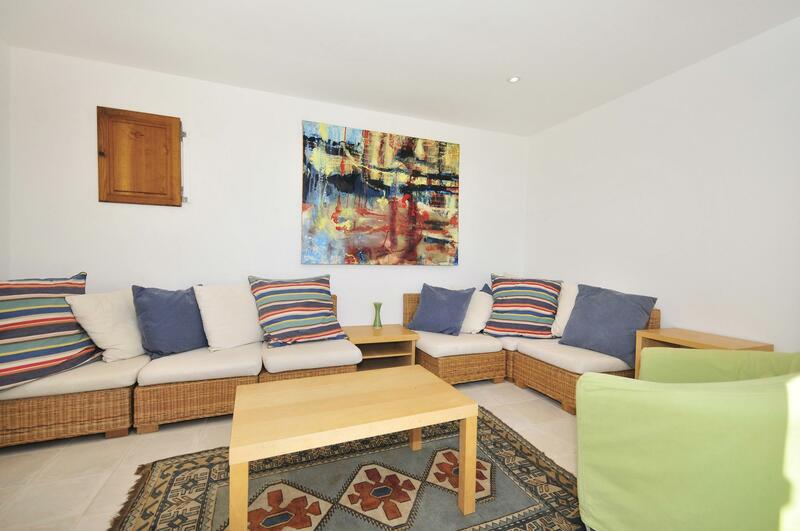 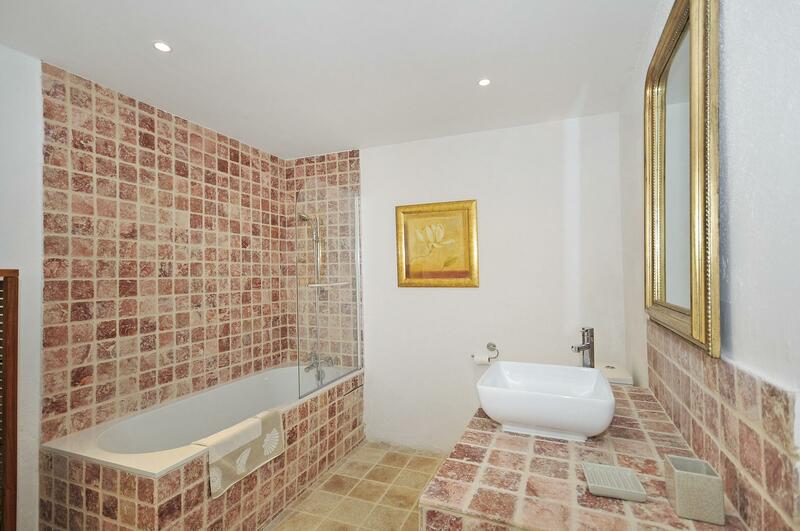 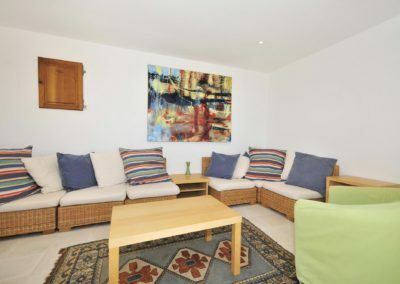 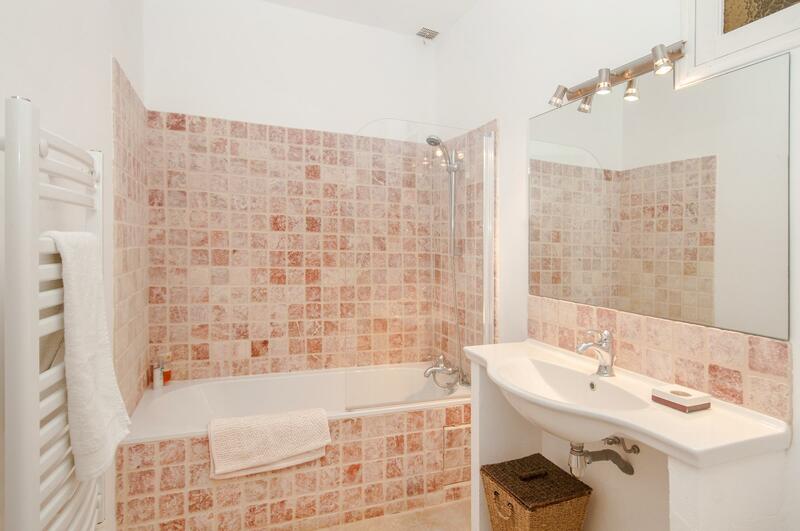 Completely refurbished to a comfortable, modern standard; simplicity and space create the perfect summer holiday home. 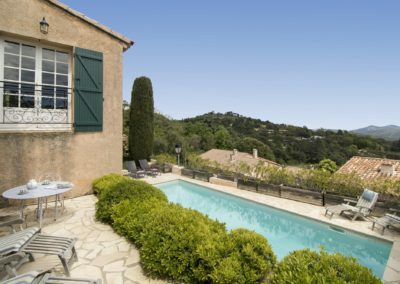 Just 1 km away is the centre of the medieval village of La Garde-Freinet with colourful twice weekly markets, numerous shops and restaurants. 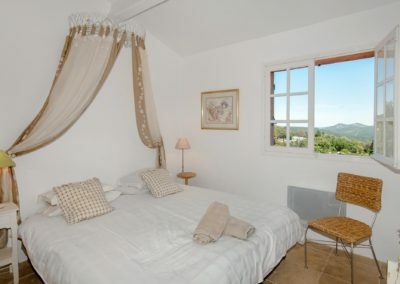 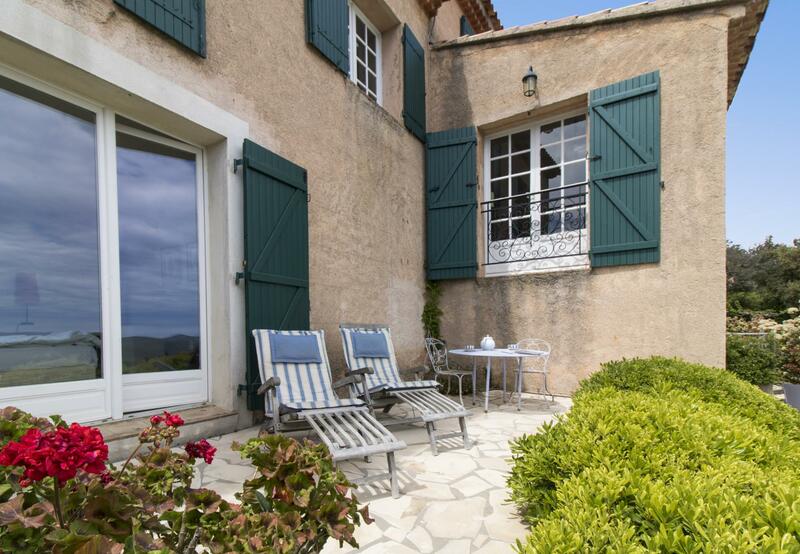 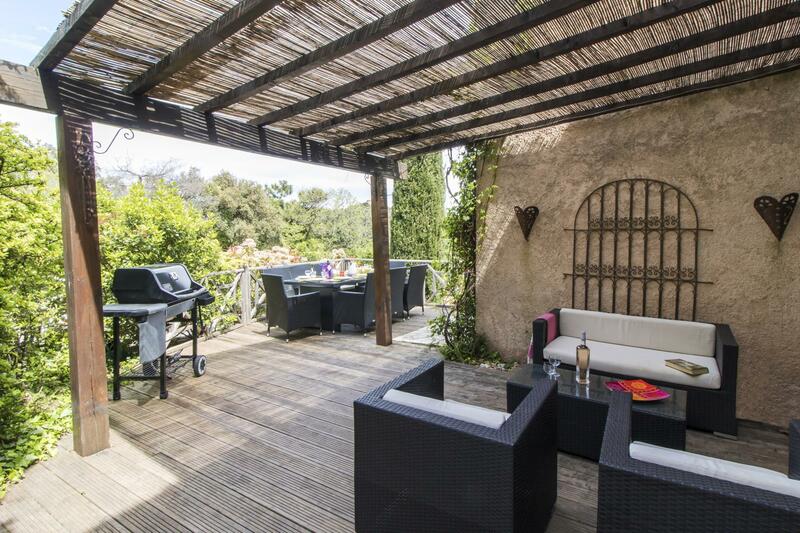 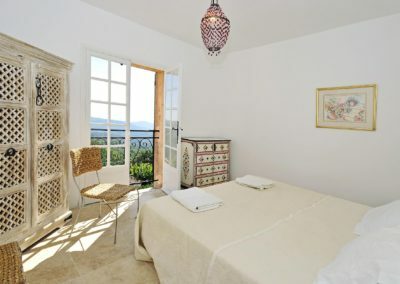 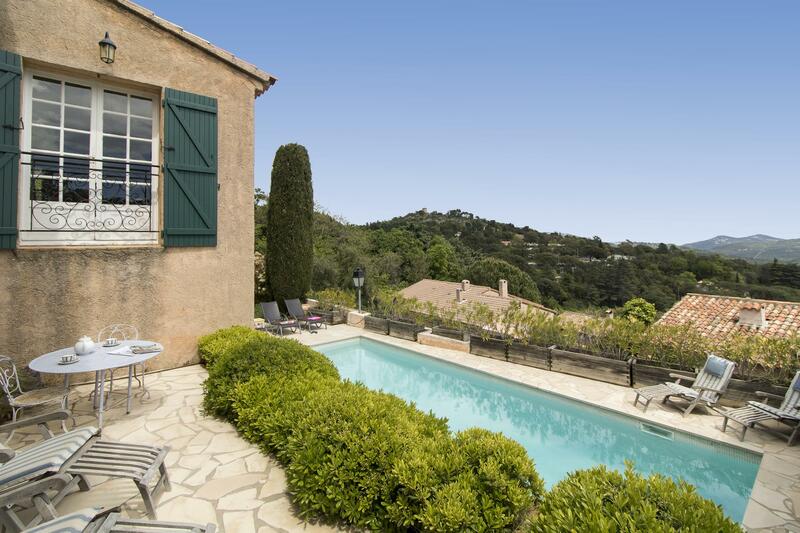 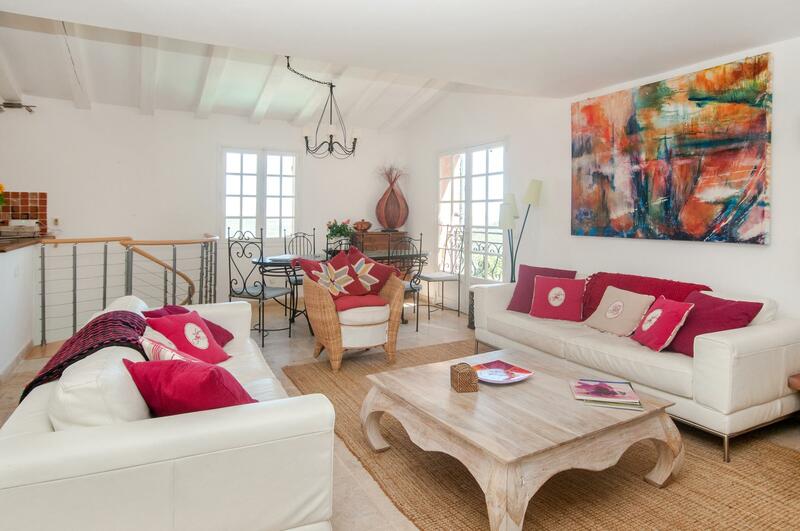 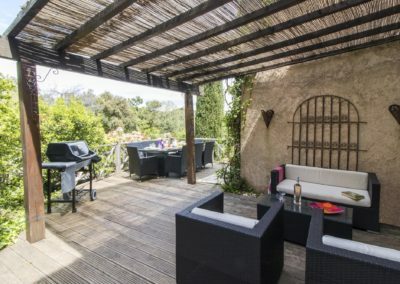 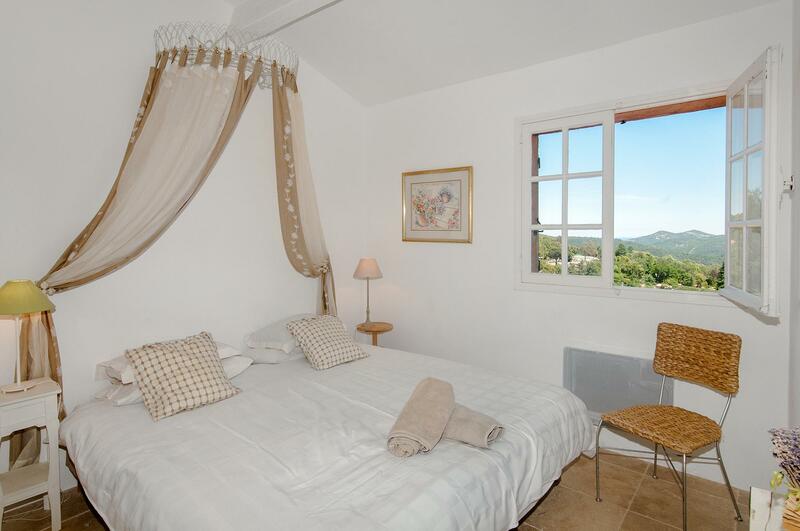 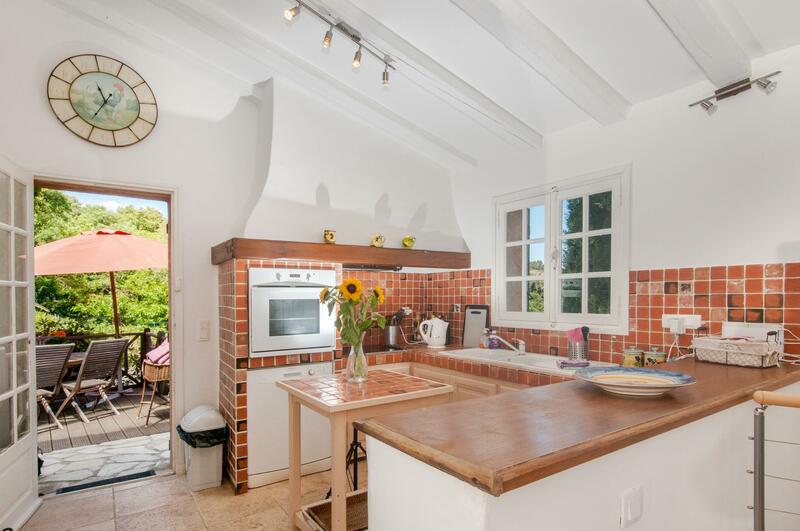 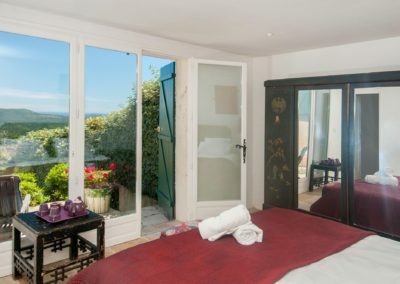 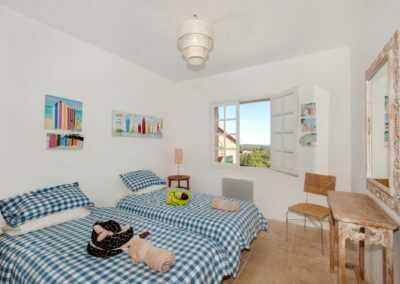 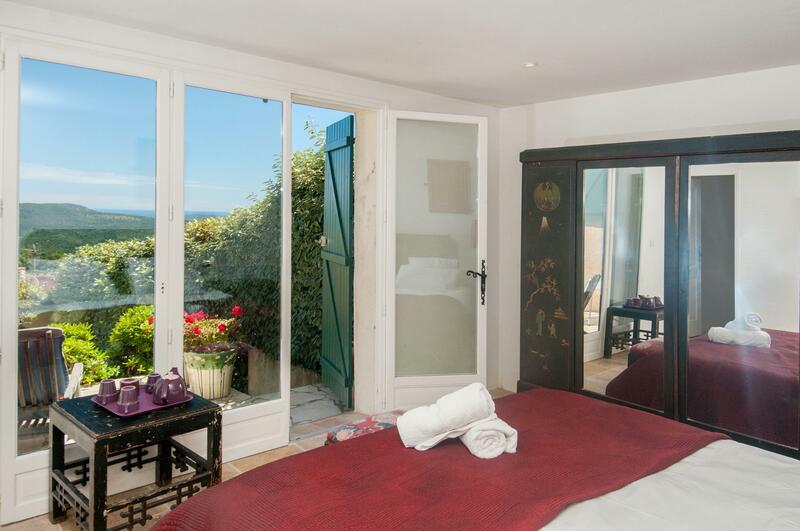 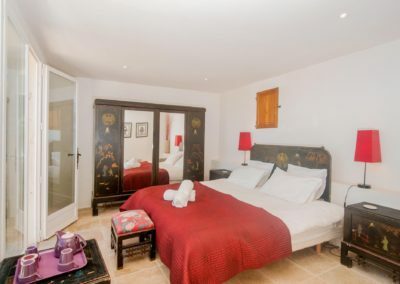 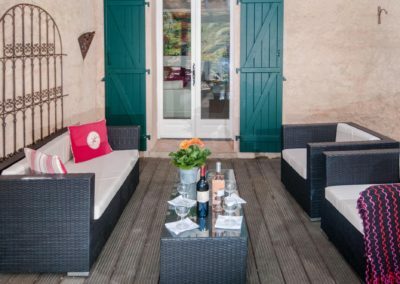 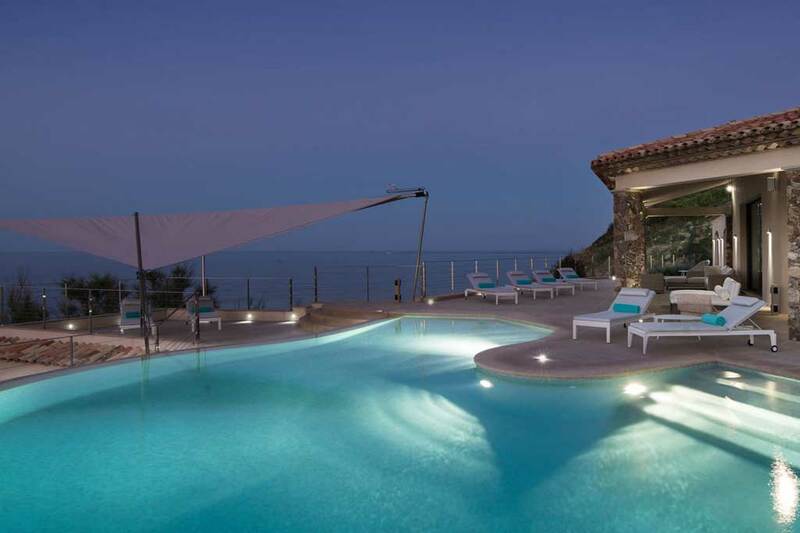 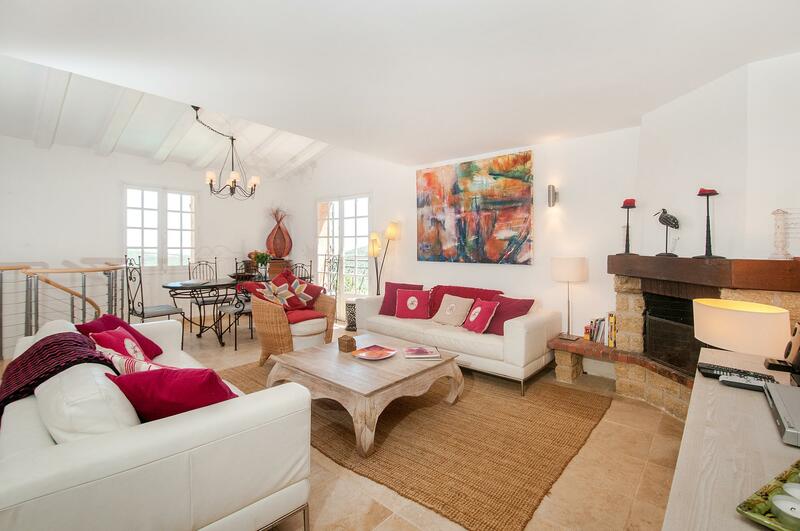 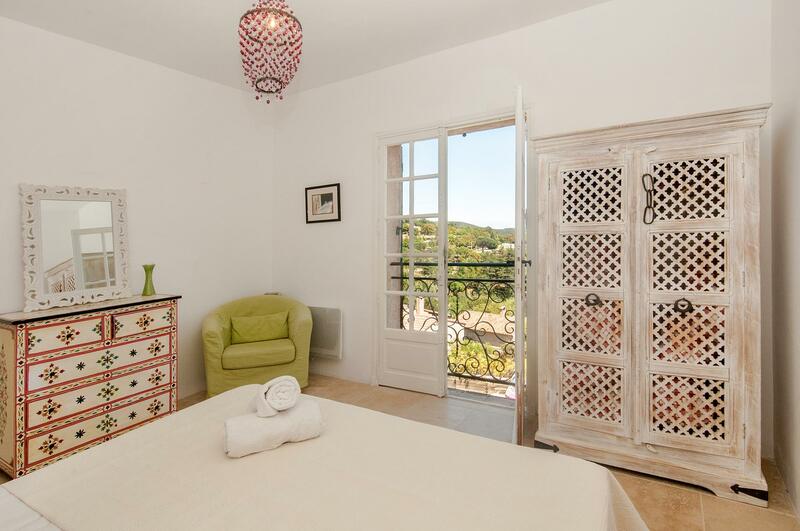 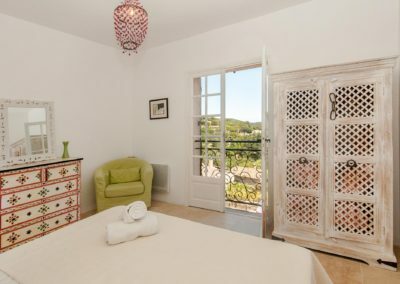 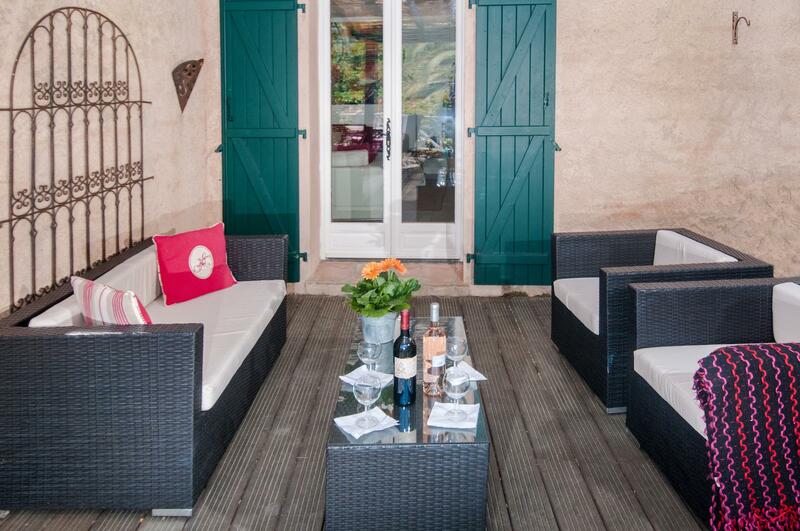 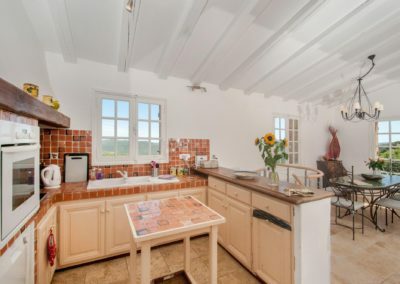 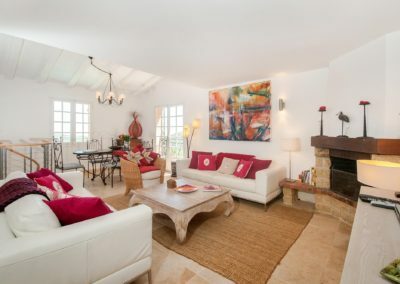 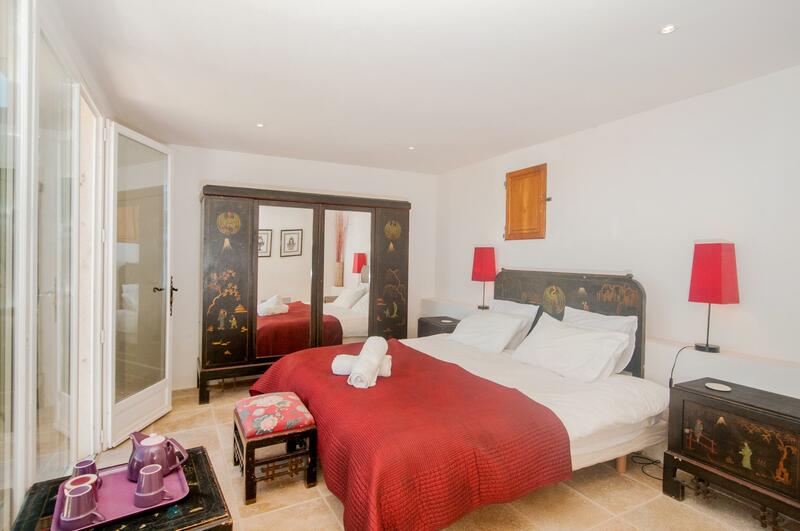 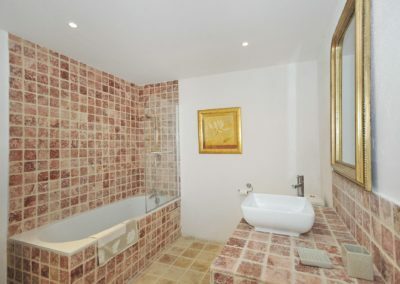 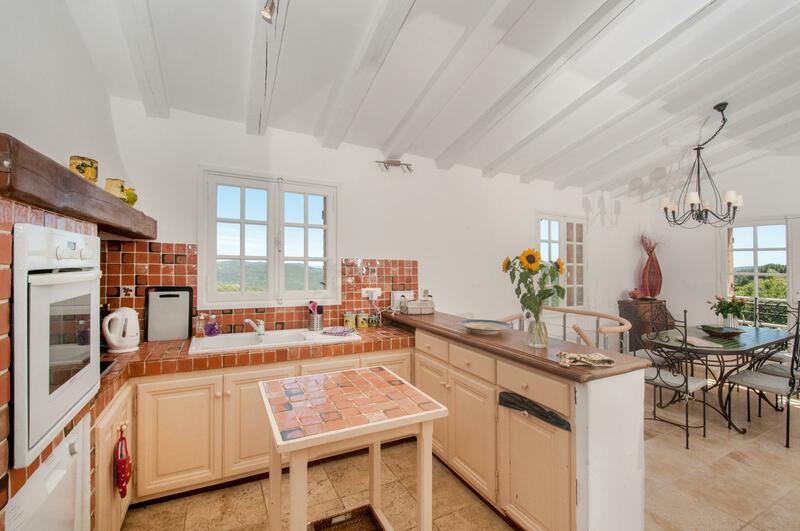 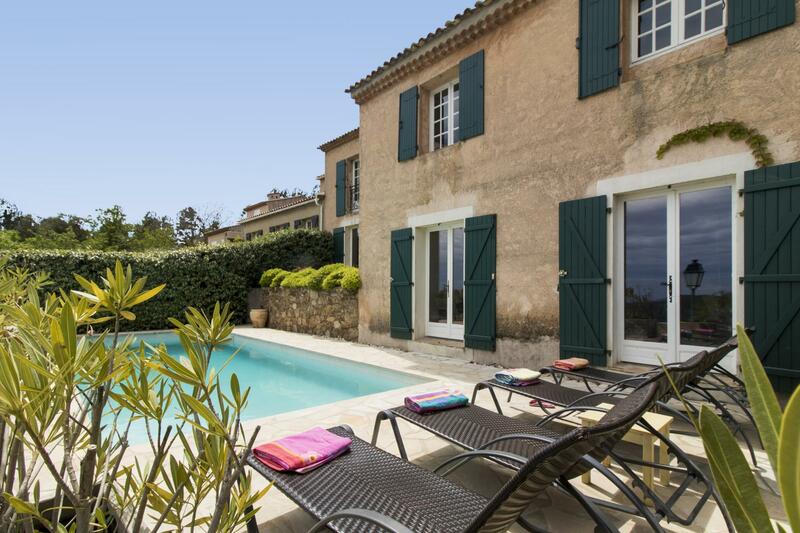 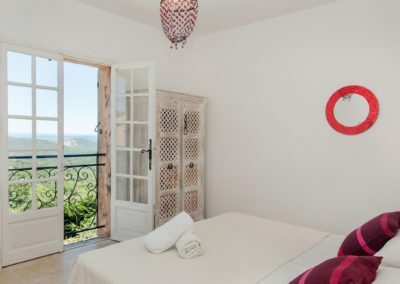 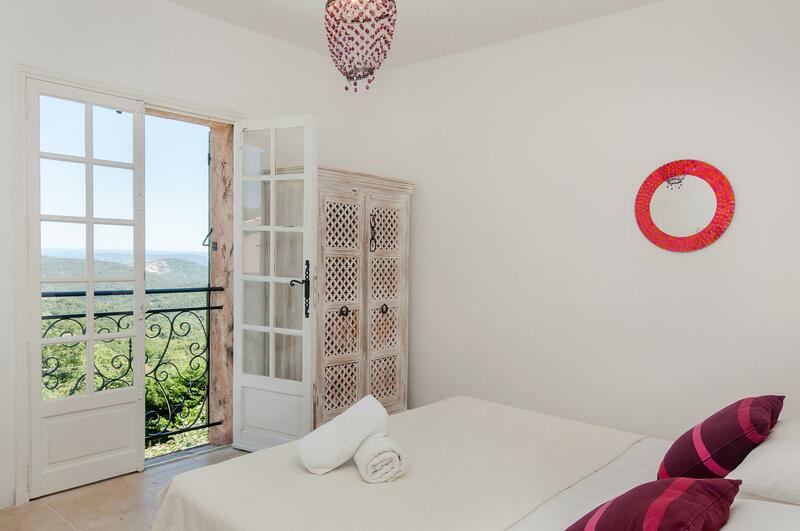 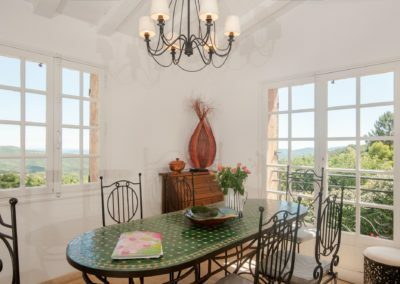 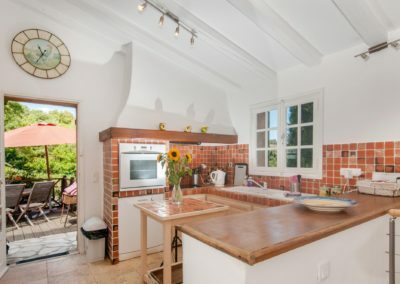 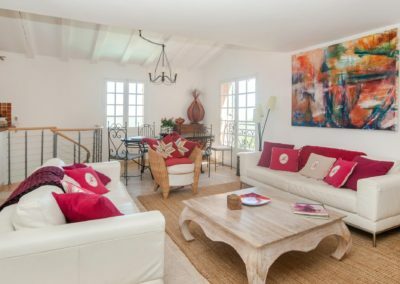 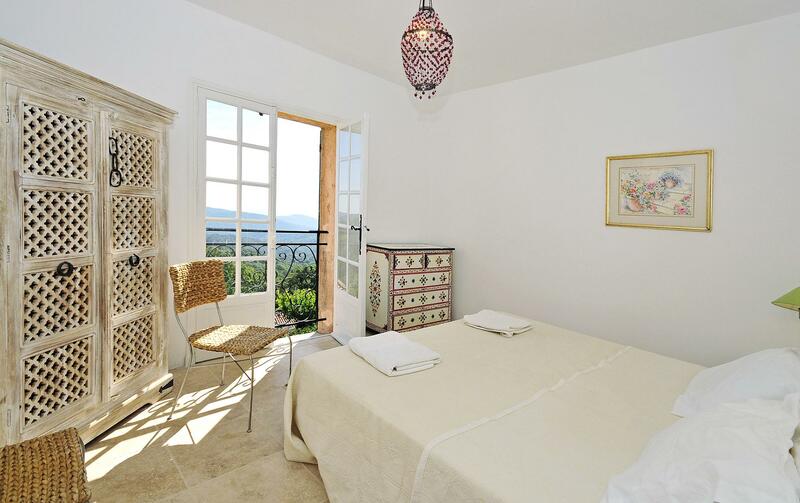 La Garde Freinet villa rental set in the hills away from the madding Riviera crowds, L’ Etoile Rose only 30 minutes’ drive from St Tropez’ s lively beaches, pavement cafes and nightclubs. 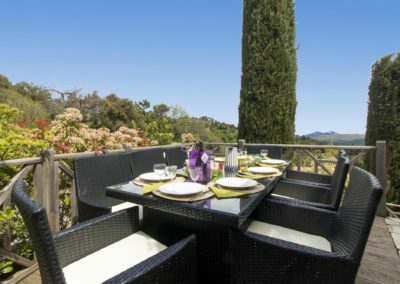 There is plenty to do for the more active, ranging from tennis in the village, golf at Beauvallon, sailing, surfing and water skiing on the coast, horse riding and cycling in the surrounding hills, not forgetting the increasingly popular Polo matches held in the region surrounding this La Garde Freinet villa rental.